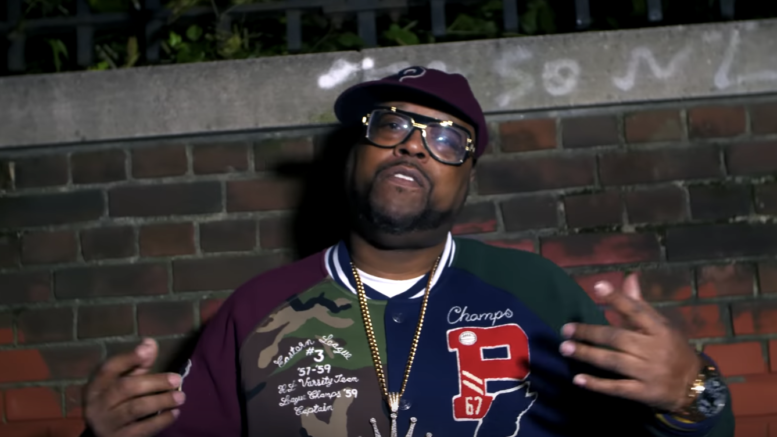 Harlem New York’s own DJ Kay Slay drops a video for “Danger” featuring Young Buck, Uncle Murda, Don q, Trick Trick, and Tony Yayo. This is from his “Hip Hop Frontline” album. Watch the video directed by Benji Filmz below! Be the first to comment on "Video: DJ Kay Slay – Danger ft. Young Buck, Uncle Murda, Don Q, Trick Trick & Tony Yayo"